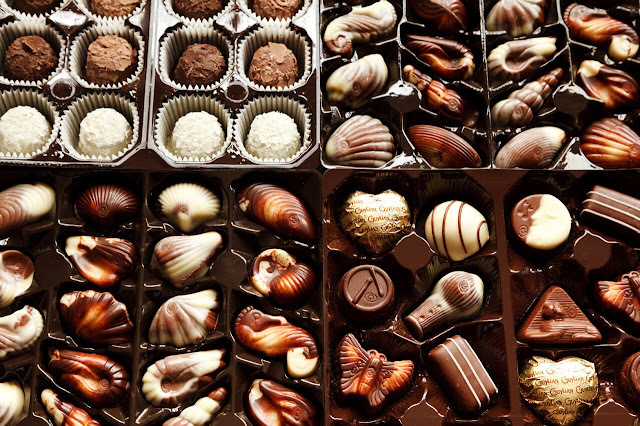 It's world Chocolate Day, which marks the 467th year that chocolate was introduced to Europe. Chocolate was invented in Central America in about 1900 B.C. Cocoa was thought of as incredibly precious, and the seeds were even thought of as currency. Chocolate was brought to Europe by Don Hernan Cortez when traveling back to Spain. Drinking chocolate spread throughout Europe in 1650. Today chocolate is used in all sorts of recipes and eaten alone. To celebrate World Chocolate Day make this delicious chocolate cake recipe from https://addapinch.com/the-best-chocolate-cake-recipe-ever/ and share it with a friend! 1 cup boiling water Preheat oven to 350º F. Prepare two 9-inch cake pans by spraying with baking spray or buttering and lightly flouring.